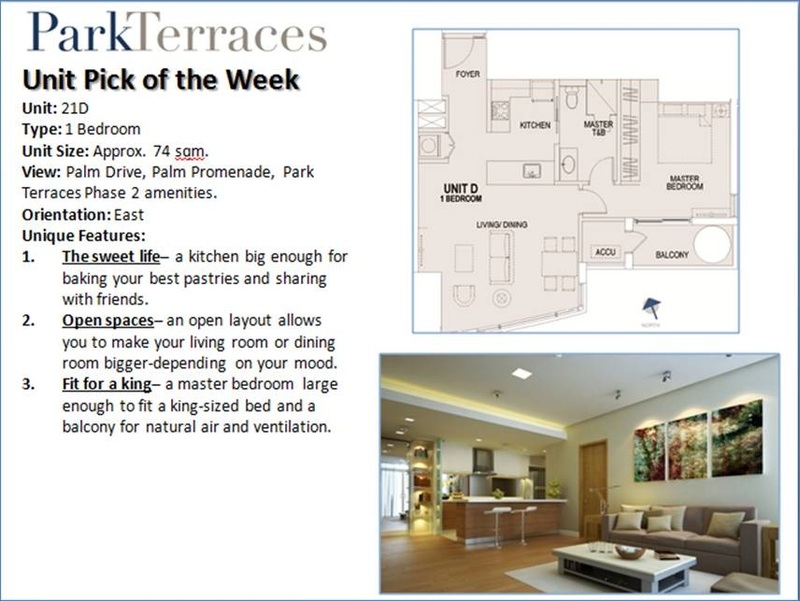 Attached is our unit pick of the week. 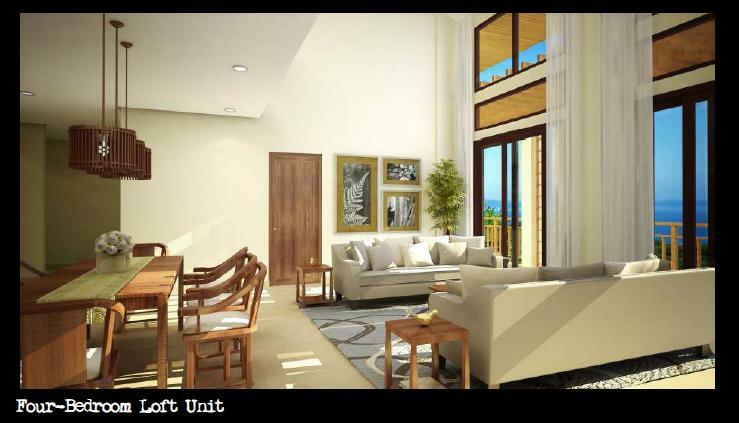 The unit is 21D of Park Terraces Phase 2. 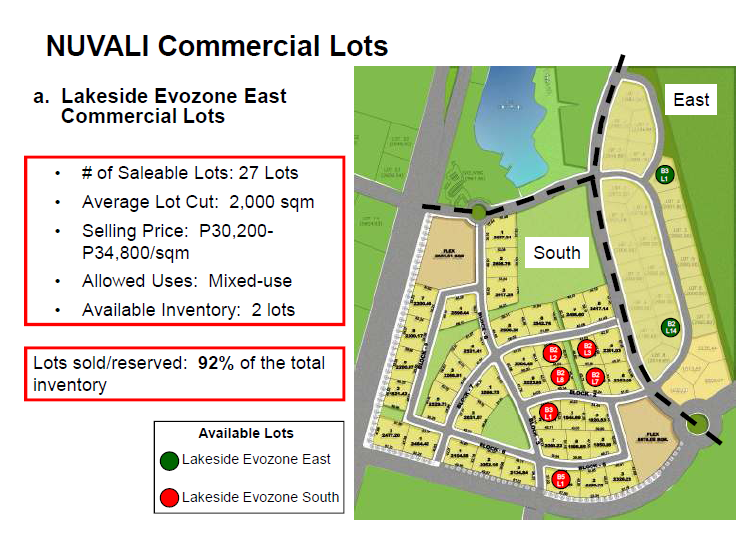 Please be sure to offer this to your clients ASAP to be able to avail of the current price and the special payment option of 20-20(catch up)-60 interest free until July 15, 2011 reservations only! 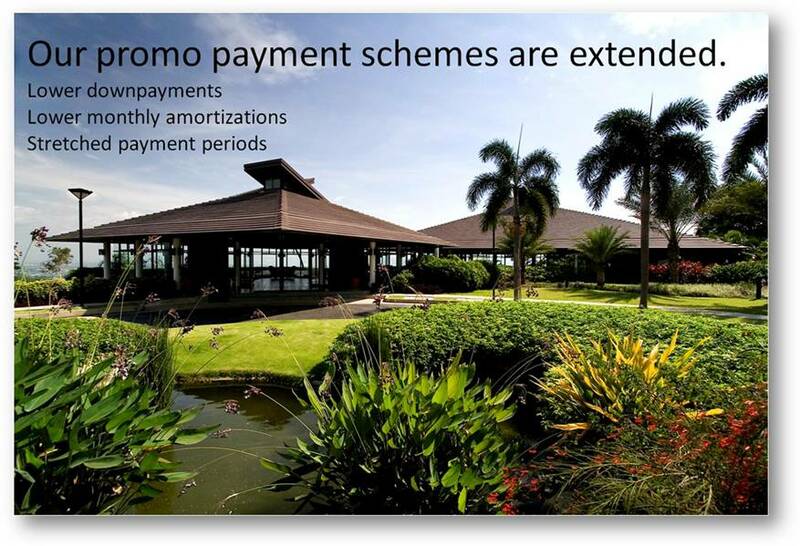 Kindly note that these promo payment schemes will be valid only until September 15, 2011. The program will not be extended beyond this date. In a country blessed with oceans, beautiful beaches and lakes, paddling around in a kayak can be one of the most enjoyable activities on water. 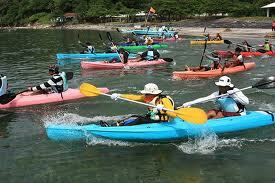 No wonder dozens of enthusiasts took to the water aboard colorful kayaks one weekend for the Philippine Kayaking Series organized by the Sun and Sea Sports Systems, Inc. and the Philippine Kayaking Association (PKA). Aside from savoring the beach, the fresh air and the workout, it was also a great excuse to visit the Anvaya Cove Beach and Nature Club in Morong, Bataan. There were free rides on hobie kayaks, a crazy eight kayak race challenge and a kayaking clinic, while earlier in the day, expert kayakers set off on a 32-km marathon that passed through the open waters of the West Philippine Sea and paddled towards San Fernando, Zambales from Mabayo, Morong, Bataan. But there’s more to this sport than just recreation, says PKA secretary-general Andrea Camara. “Kayaking is a very environmental-friendly way to see the country,” she notes, adding that despite our great beaches and one of the longest coastlines in the world, environmental conservation remains a major concern. Since the early ‘90s, PKA has been providing outreach and training programs to communities to introduce kayaking as an alternative source of income. “With the help of the Department of Tourism, we are working on a kayaking livelihood program for local government units in coastal villages. 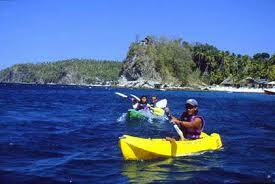 We train people how to kayak and design tour packages for kayaking in areas that would interest tourists,” says Camara. Through the years, PKA has organized kayaking eco-tours for visitors to explore tourist spots like the Hundred Islands in Pangasinan, Caylabne Bay in Cavite, the historic island of Corregidor and the Bataan Coast. Camara’s group has been commissioned by the DOT to train locals on how to operate kayak tours in Calauit Island, Palawan, an area that is a major conservation showcase for wildlife habitat. The training, she explains, fills a gap. “There are no local outfitters and operators at the grassroots level,” she says. Camara adds that in some areas like Caramoan in Camarines Sur, locals need alternative sources of income as they have been restricted from fishing in certain areas being used for reality television shows. “Instead of overfishing and harvesting seashells to sell as souvenirs, we want to teach locals to be tour outfitters. We teach them how to handle boats, prepare food and package the cost of their tours,” she adds. Awareness-raising activities also teach locals how to care for the environment and avoid abusing the ocean and marine life that includes sea turtles, whales and dolphins, which are big tourist draws. A week-long Pawikan Festival held in late November (during peak hatching season) is highlighted by the ceremonial release of turtle hatchlings in the South China Sea. 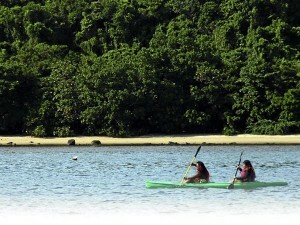 In the coastal community of Sabang in Morong, PKA sees the potential for mangrove kayaking and visits to coral gardens. During the kayak event, Sabang’s Kapisanan ng mga Mangingisda, a group of fisherfolk from a nearby community, catered for the event and focused on various preparations of the abundant galunggong (blackfin scad). “Fishermen usually earn by selling this fish in the market, but this time they asked us how to cook it in different ways,” says Perlita Alcratis, a member of the Sabang Homeowners Association. A cooking contest held during a “Galunggong Festival” picked the winning dishes that were cooked and served during the kayaking event. The dishes included sweet and sour fish balls, fish kaldereta (spicy tomato stew), lumpiang shanghai (spring roll), bola-bola (meatballs), kinilaw (ceviche) and with alagaw leaves (ala pesto). 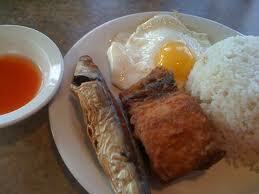 Fisherfolk are also exploring other food preparations for marketing to the tourists. “We also sell smoked, dried and fermented fish that visitors can take home,” adds Alcratis. 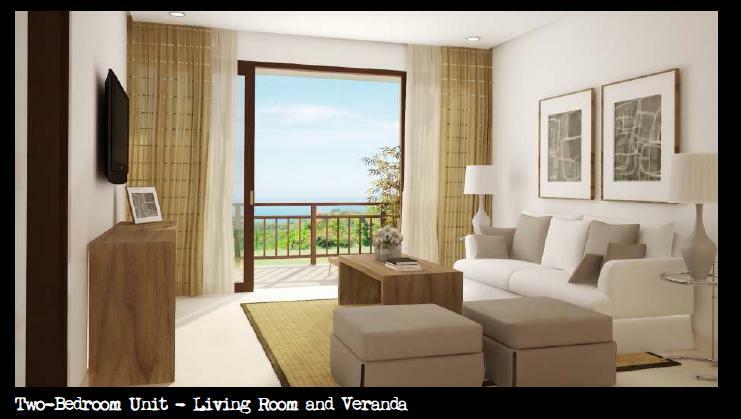 Meanwhile, nearby resorts, among them Anvaya Cove, have signified their support for kayaking and other eco-friendly sports activities that value and help preserve nature. For one, there are no motorboats or jet skis at the upscale resort because these are not considered environment-friendly. 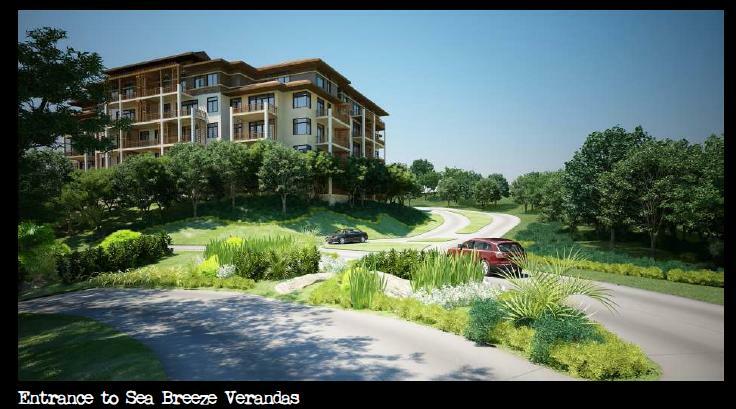 Careful planning has also gone into keeping the natural lay of the land and respecting its open expanses, wildlife-rich wetlands and abundant forests in the seaside residential community. 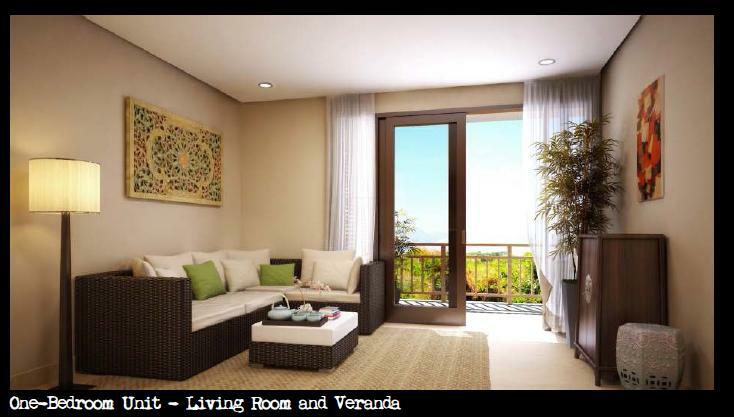 PKA also believes that involving the community in eco-tourism ventures will encourage them to protect the environment. 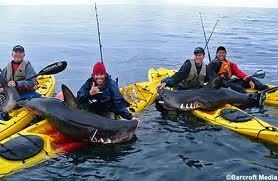 They hope to spread the use of kayaks not just in oceans and provincial streams, but even in the city’s rivers. “If we don’t teach our people how to earn from the rivers, they will continue to take these for granted and throw waste into them,” says Camara. “We want to build a sense of ownership among locals for them to value our waterways, and in the process save our oceans and rivers.